Big Heart, Small World: What is Body Safety Education? What is Body Safety Education? 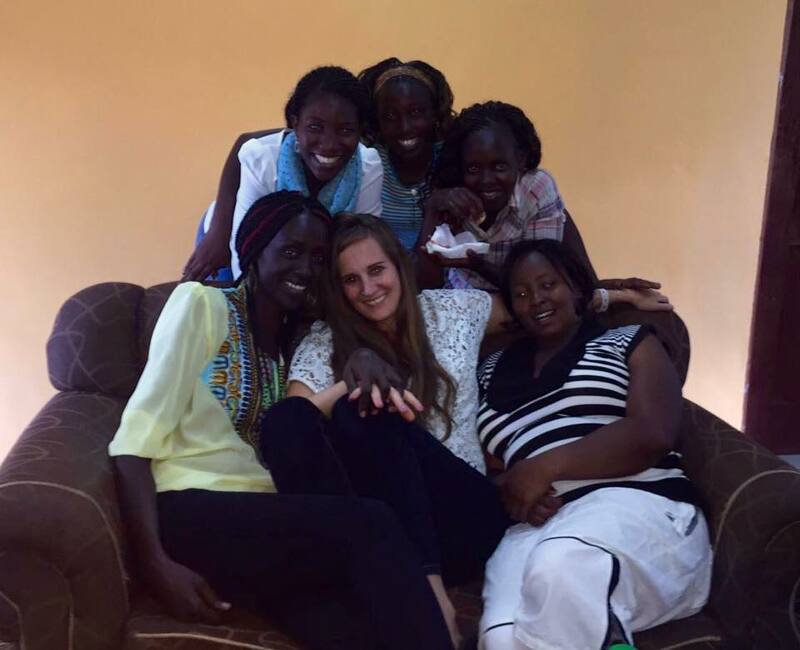 I arrived in Kenya eleven months ago. I am only a month away from my return to the USA. I am a bit sad that I will be leaving but I am hoping to leave a positive change here in Kenya since Kenya has made such a positive change on me. Kenya has taught me so much. I have learned about new cultural practices and traditions. I am nervous I will return to the USA and greet everyone in a room with handshakes and cheek kisses. I have learned a good amount of Kiswahili to the point that words like "sawa" (ok), "pole" (sorry), "asante" (thanks) and "sasa" (whats up) are integrated into my vocabulary. USA get ready to hear a mzungu speaking random words of kiswahili. In addition Kenya has taught me so much about medicine. I have been working with AMPATH Clinic on a project helping children living with HIV. I have learned the resilience of these children and the dedication of the people supporting them. Kenya is such a beautiful country with so many kind and generous people. I have made life-long friends here and I hope come back and visit soon. 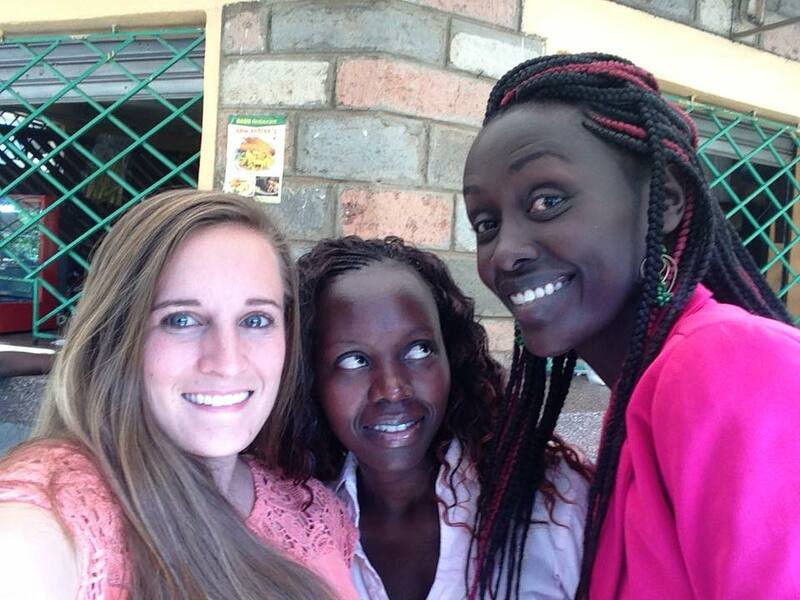 Kenya also taught me how to manage a research project and work with a team to meet our goals. Six months ago one of our research assistants brought to my attention a handful of cases of sexual abuse of children at his clinic. He was asking for help and guidance and we saw an opportunity to fill a gap. One in three girls and one in five boys experience sexual abuse before the age of 18 based on a survey in 2010 in Kenya (1). Unfortunately sexuality is a taboo subject in Kenya and there is a large amount of stigma that surrounds children who have been sexually abused and their families. Rarely children in Kenya receive education about how to keep their private parts safe and prevent inappropriate touches. For many educators and healthcare providers its hard or embarrassing to talk about these topics of sexuality. In the hopes to fill in this educational gap my team developed a culturally friendly book that would educate children about private parts, good and bad touches and what to do if they experience inappropriate touches. At the same time the book helps healthcare providers and educators feel more comfortable about this topic. In addition it helps raise awareness in the community about the importance of educating and supporting our children. After a four month study we are finally ready to bring this book to the community. Surveys of study participants have created a list of where we can send these books. This includes orphanages, schools, churches, mosques, village elders, community outreach events and more. In the hopes to get these books out we hope to print a thousand books, but we need all the help we can get. Please visit: www.gofundme.com/bodysafetykenya to donate! Thanks so much for all your help. (1) UNICEF, CDC, Together for the Girls, Kenya Vision 2030, (2010) Violence Against Children in Kenya Findings from a 2010 National Survey. Thanks for the kind words. Congrats on quiting I am so happy for you. I hope we meet again soon. Irvine Howe was one of the first to advocate removing http://weblogredux.com/ our childhood from these colossal organizations and to put out occupants into families. If you are a beginner and want to learn about our online training course, get yourself enrolled today. We have now developed python tutorial for beginners pdf to facilitate the young students at affordable rates. Sectors such as pre-schools, private coaching and tutoring, teacher training, the development and provision of multimedia content, educational software development,http://bestessays.review/writing-services skill enhancement, IT training and e-learning are prime sectors in which investors can allocate their funds. High quality teachers, the most needed but left few. Shockingly this training turned into a strategic and down to earth issue and it required a long investment MUT before it could turn into a practical option in contrast to organization for our understudies with inabilities. Nice blog, your work is great and I hope for some more nice posts. Continue writing such a nice blog. It’s hard to discover fantastic composition like yours nowadays. top 20 schools in delhi And also here I got new ideas and guidelines. Thank you so much for your great sharing.